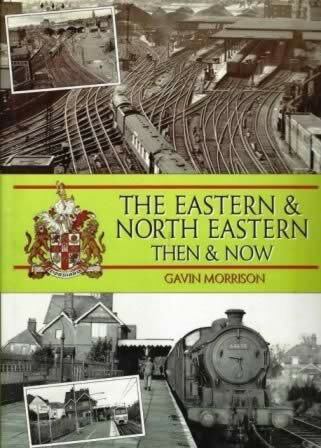 The Eastern & North Eastern, Then & Now. 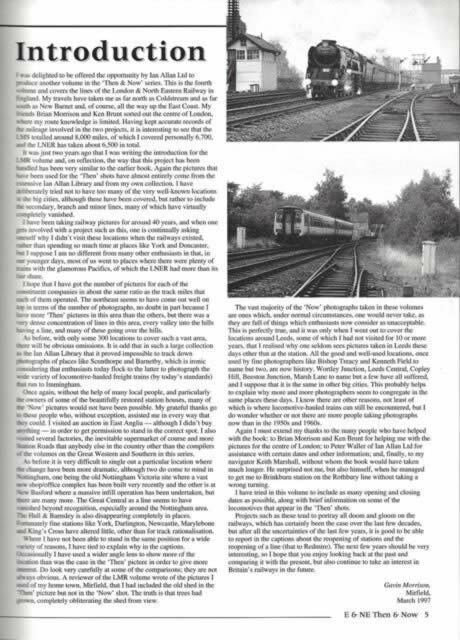 This book has been written by Gavin Morrison and was published by Ian Allan Publications. An image of the book cover is shown for your information. If you click on the image, a scan of the introduction page from the book will be shown.